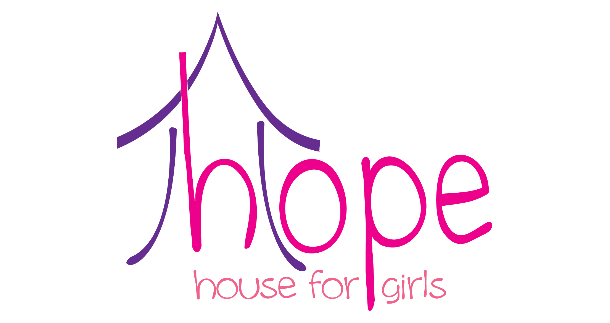 Follow: Hope House for Girls. Hope House for Girls is a Teen Home of the Chicago Dream Center under the umbrella of New Life Covenant Church, with a mission to reach, rescue and empower young girls who are living a high-risk and unhealthy lifestyle by providing them with the love and support they need to have a successful future. We are committed to sharing the Gospel and love of Jesus Christ that will result in restored hope and a totally new life. We are seeking donations to upgrade a home that we have been blessed with. The total cost of needed renovations are $40,000. We are believing that God is going to provide through faithful donors like yourselves the funds to make this home a place of refugee and restoration for our girls. Thank you in advance for your donation and may God multiply it a hundred fold. God bless you for this important work!